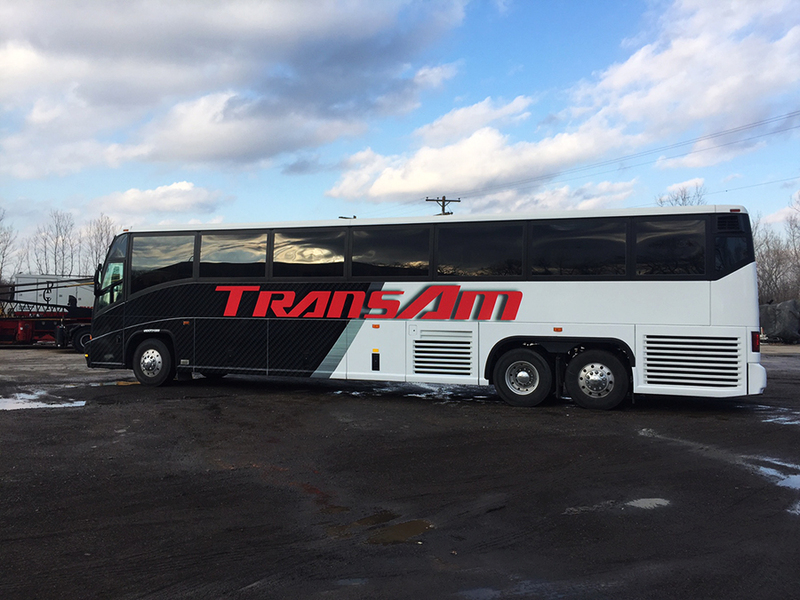 Enjoyed working with TransAm Trucking marketing wrapping their new bus. Creating a mobile branding machine so big it has it’s own atmosphere! Transam is the premier carrier in the temperature-controlled freight industry, so check em out! From plain white to total brand, POW! !